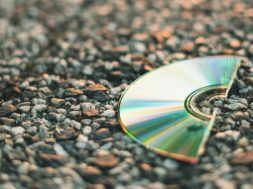 CAN OUTREACH AT TIMES, DAMAGE OUR MUSIC? We’ve seen nativity plays, gospel concerts and many creative productions. 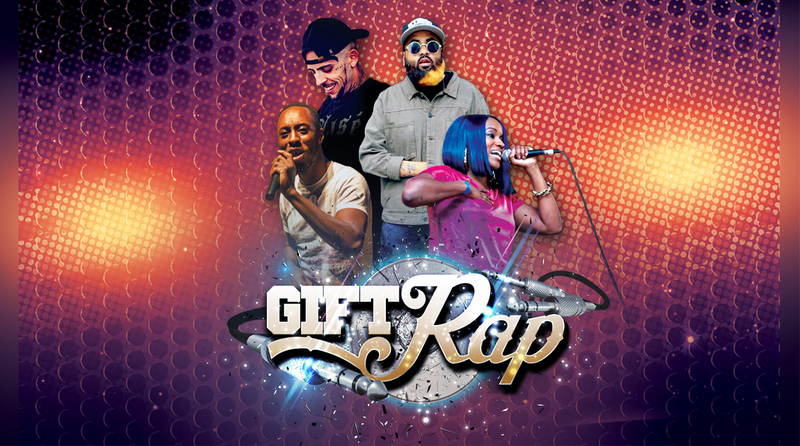 From the partnership of Kingdom Culture (kcmix.com) & Hope Church Newham we bring you Gift Rap. 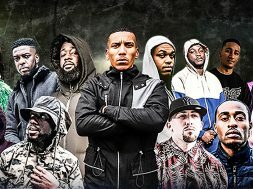 A night of explosive and creative UK Christian Rap music. 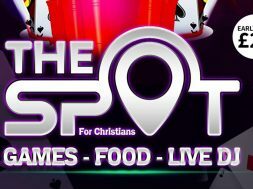 Fusing the styles of top UK Christian Rappers Tneek, Kingdom Rapper, Leon Anthony & InderPaul Sandhu all into one night. 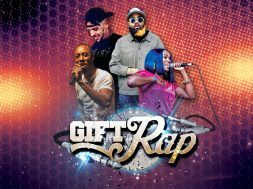 Beats to vibe to and performances to inspire you as you come face to face with some of the hottest rappers of 2017. 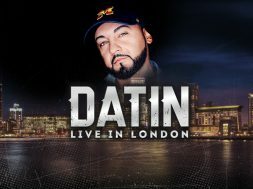 In this end of year special get your free tickets while they last, and come down to the heart of Stratford near the Olympic Stadium and enjoy Rap music in the festive season. next #FMGUK Takeover Tour 2018 is here! 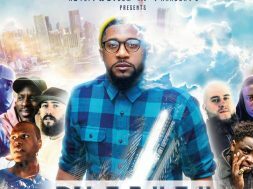 EVENT: BEATS + BARS – GET YOUR TICKETS FOR CHRISTIAN HIP HOP SHOW!